SKU: 1-Eu. Categories: Western Saddle Pads, English Saddle Pads, English Half Pads, Sheepskin Half Saddle Pads, Hunter Jumper Tack, Dressage Equipment, Western Horse Tack, Horse And Rider Tack. 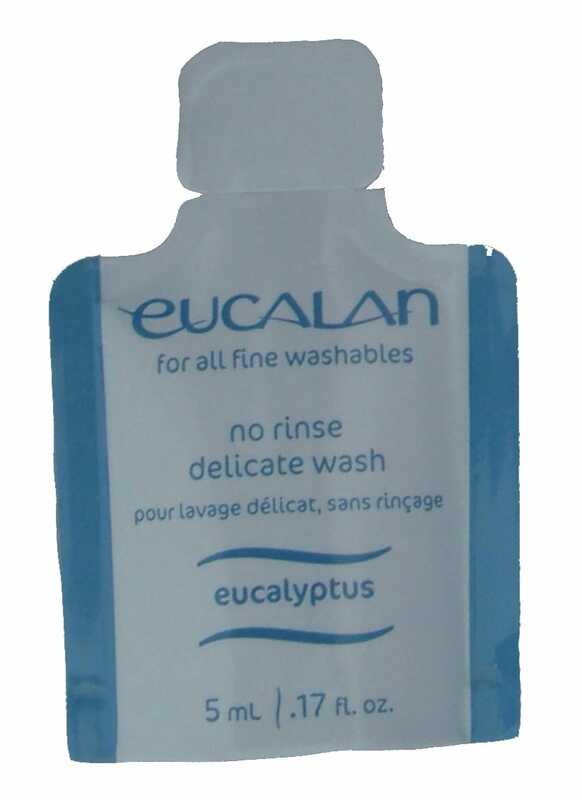 Tag: sheepskin saddle pad wash.
We love Eucalan wash. Eucalyptus Delicate Wash is Eucalan’s original scent. First introduced in 1989, it is scented using essential oil of eucalyptus. Eucalyptus oil is a natural fly inhibitor, (we wash our horses with it too!) so use Eucalan Eucalyptus regularly on sheepskin saddle pads. The lanolin enriched formula helps to naturally condition fibers and will maintain the natural hide found in all ThinLine sheepskin products.